Father’s Day is this weekend! What to give someone who already has everything, your love and appreciation included?! No need to panic. 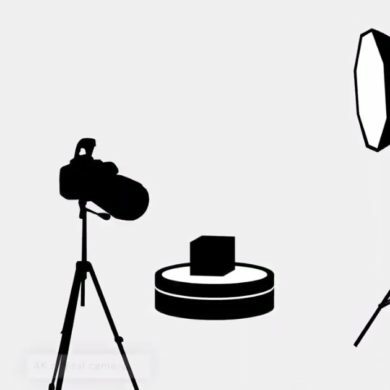 Karis Battle (MA Fashion Journalism) has compiled this guide of fashionable ASAP gift ideas for Father’s Day and/or birthdays, anniversaries and impromptu surprises. Does your father have sophisticated tastes? Is he someone who is very active and/or tech-savvy? Would you consider him to be a trendsetter? Is your Dad always traveling for business? Does his work involve multiple meetings with various clients in different cities? 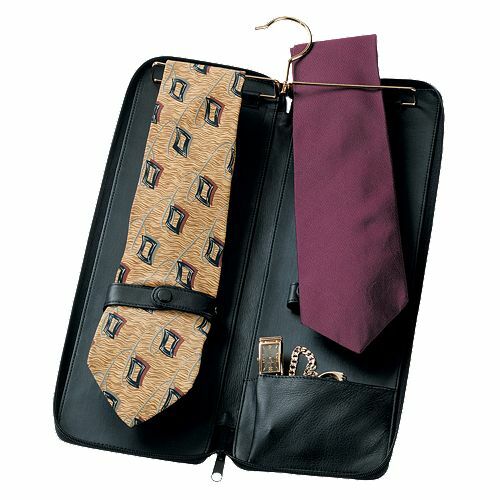 The Royce Leather Tie Travel and Jewelry Storage Case stores up to six ties and keep cuff links, pins and clips safe as well. This item, or a similar alternative of your choice, is a perfect addition to your Dad’s suitcase, so he can hit the road in style. Is a 5K run your Dad’s idea of quality time? 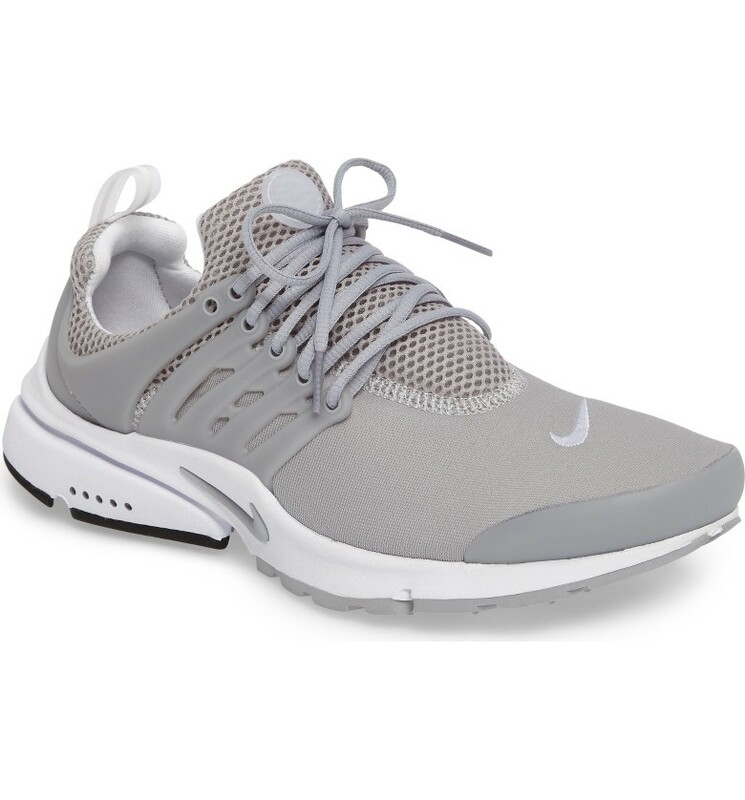 The Nike Air Presto Essential sneaker tells you everything you need to know already in its name. This lightweight sneaker provides unbeatable comfort, flexibility and stability due to its unique design. A family that gets fit together, stays fit together. Reward your father’s wellness efforts with this or a similar footwear treat. Android vs. iPhone? Amazon’s Fire TV Stick vs. the Roku Streaming Stick? McAfee vs. Kaspersky? If your Dad can go on forever about the pros and cons of each, going tech is the perfect way to make him smile! 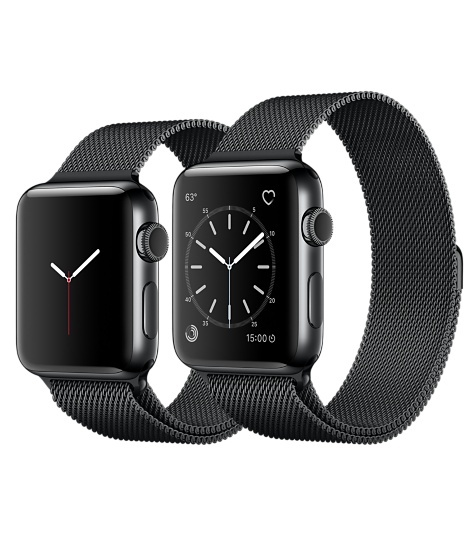 Apple has released the newest Apple Watch with black interface and a stainless steel metal band. The water resistant dual-core processor Series 2 comes with built-in GPS and GLONASS (ask your Dad about it!) and is guaranteed to impress and inspire. If your father appreciates fashion and style, a monthly subscription to BirchboxMan (or another similar curated delivery service) might be the best idea to keep him on trend. 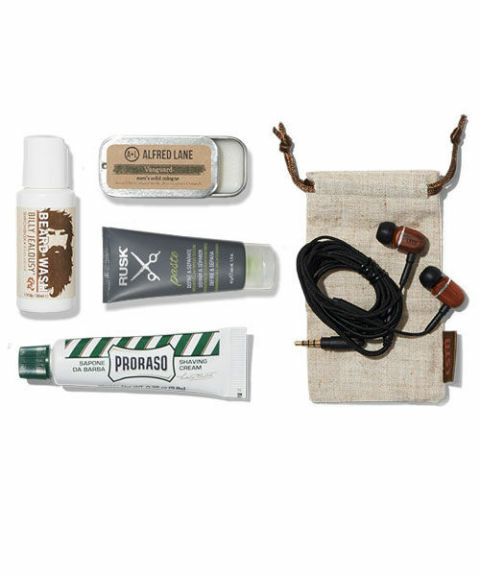 BirchboxMan customized box offers four deluxe grooming samples plus a lifestyle product tailored to your Dad’s personality. Gift yourself as well so that both of you can bond every few weeks over a shared sense of wellness and style. Not bad for a small monthly commitment! Birchbox has options for the women in your life so sign them up as well!